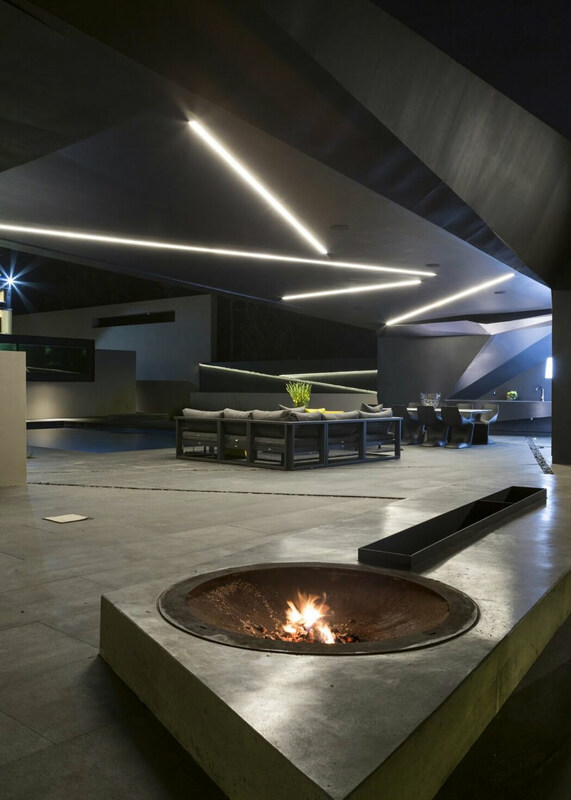 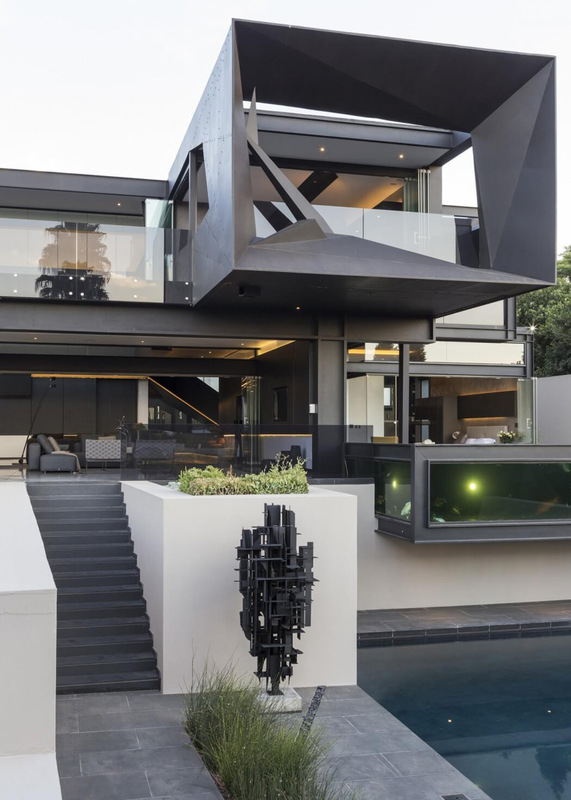 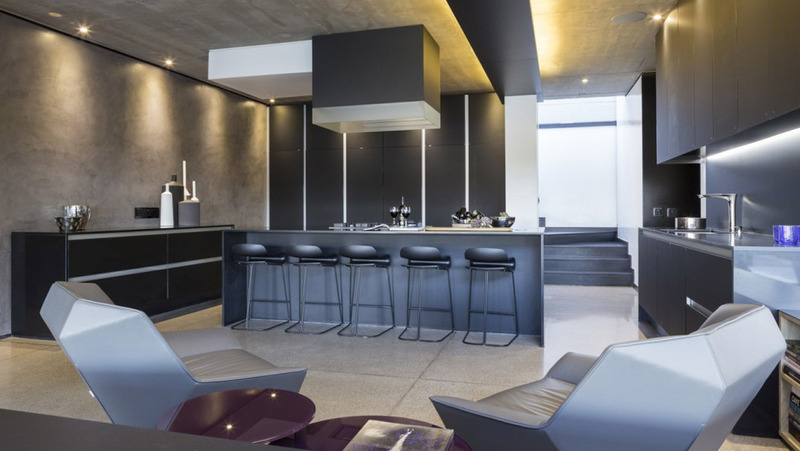 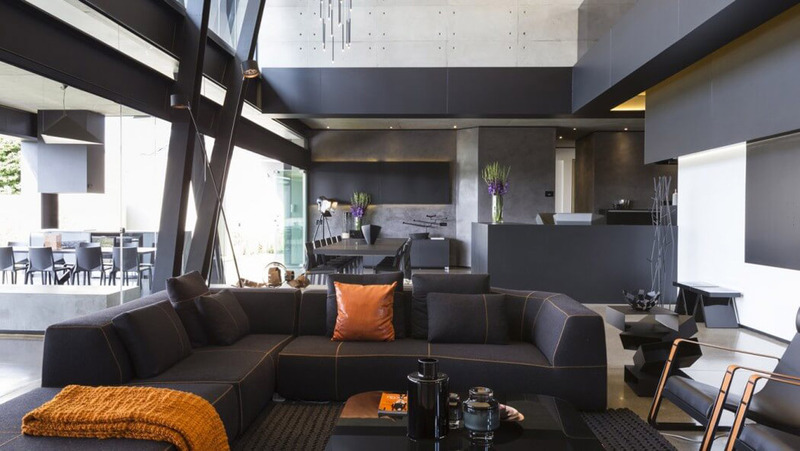 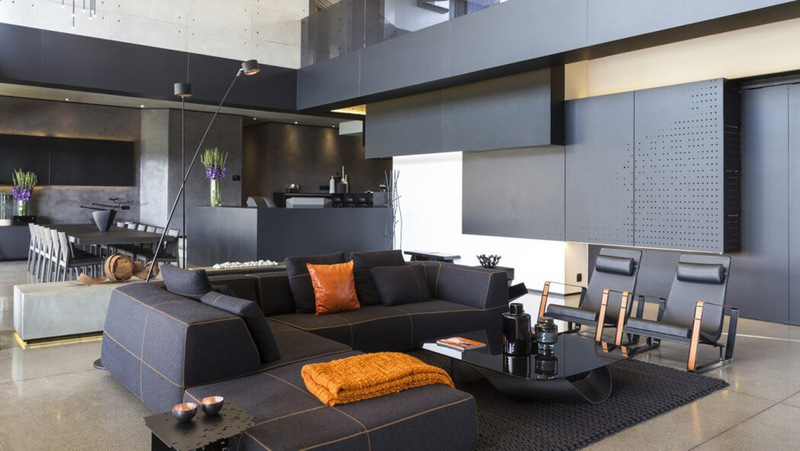 Kloof Road House was completed in 2015 by Johannesburg based studio Nico van der Meulen Architects. 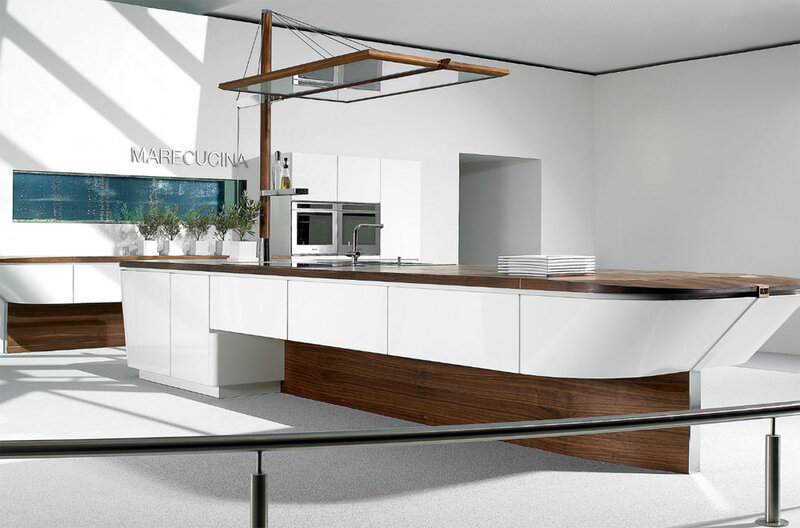 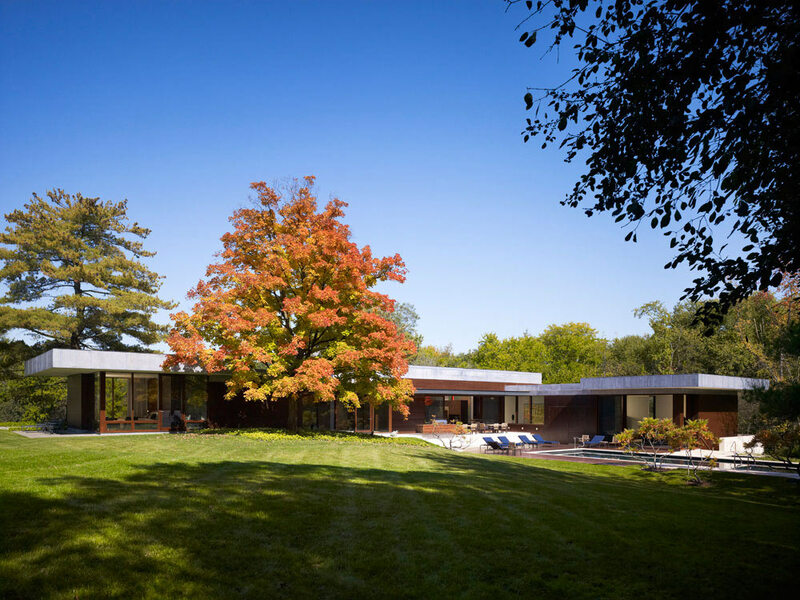 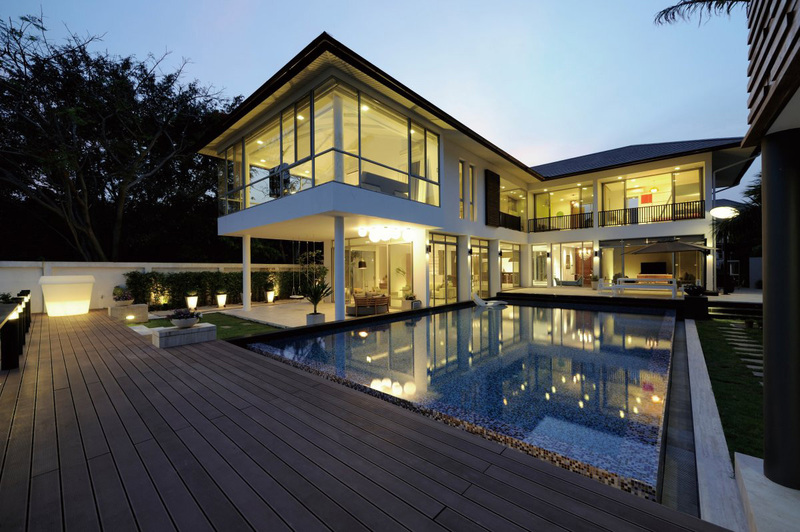 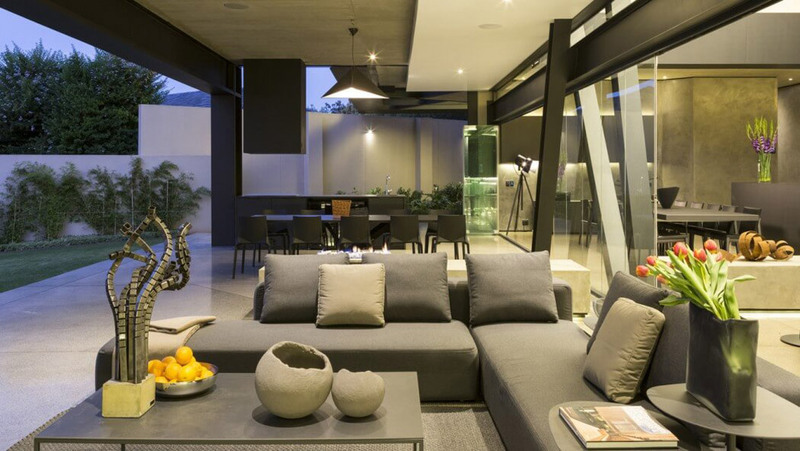 The clients required a large family home with a seamless connection between the indoor and outdoor spaces. 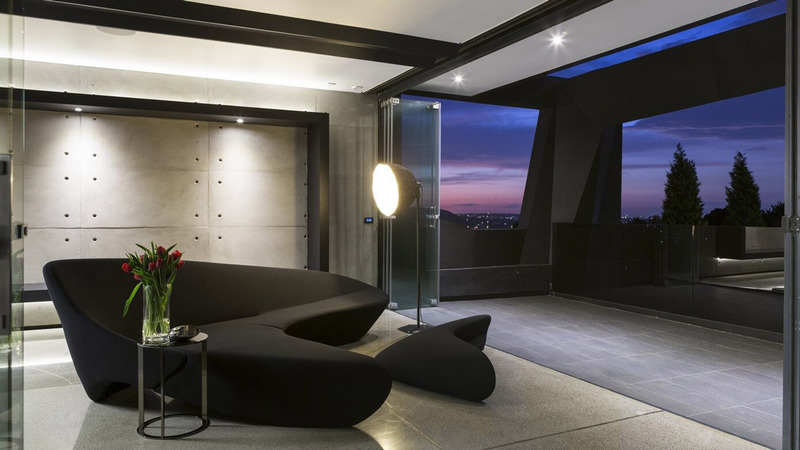 Steel, concrete and glass were the core materials used when creating this 11,840 square feet sculptural masterpiece. 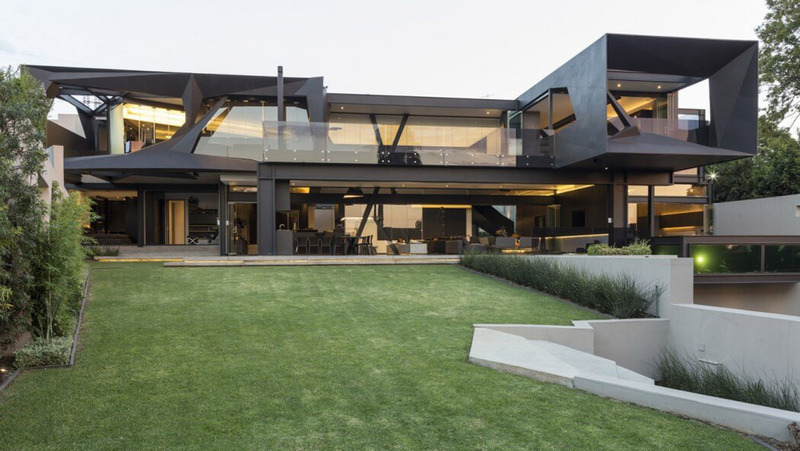 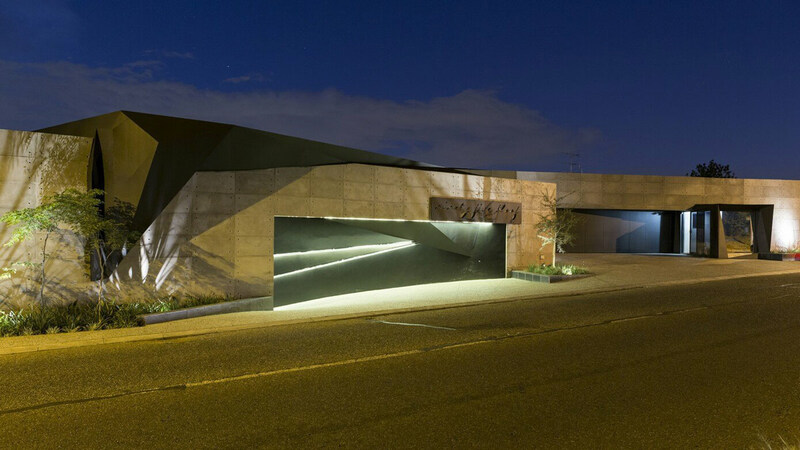 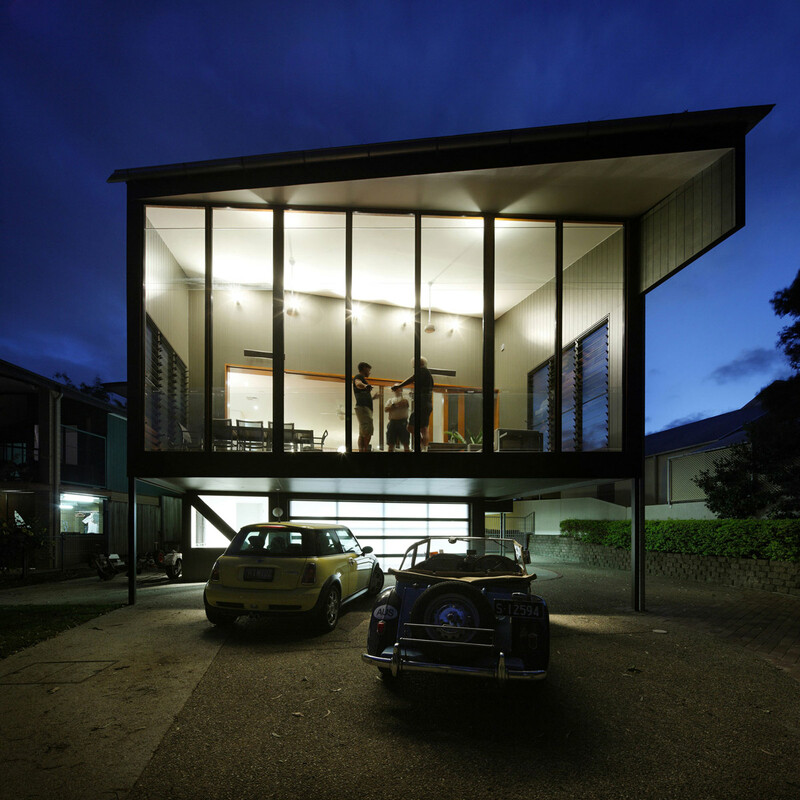 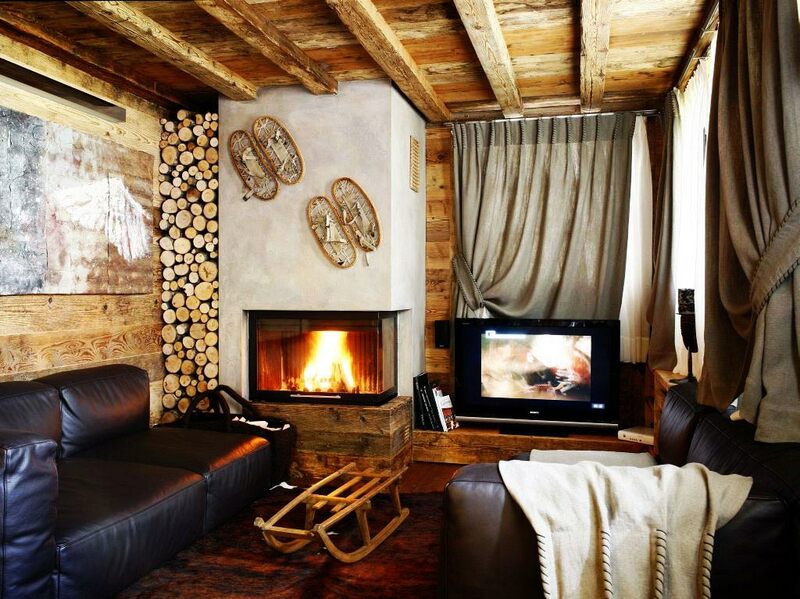 The Kloof Road House is located in Bedfordview, Johannesburg, South Africa. 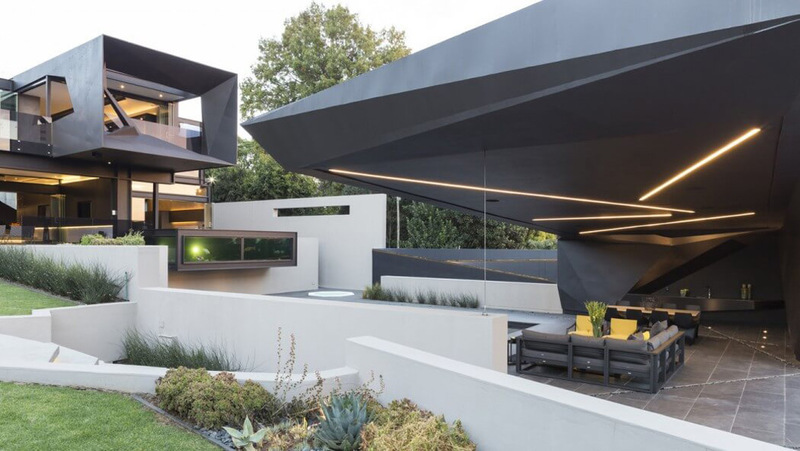 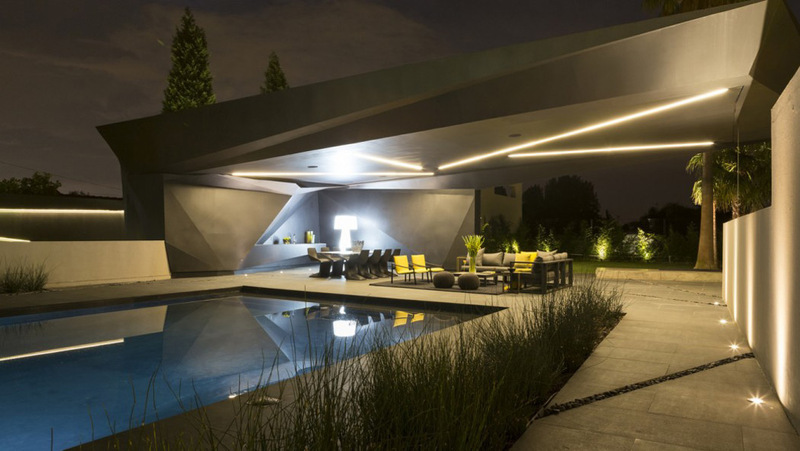 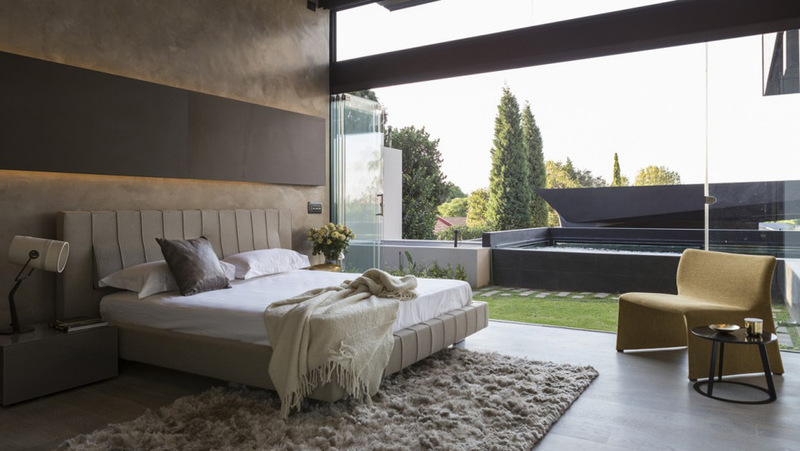 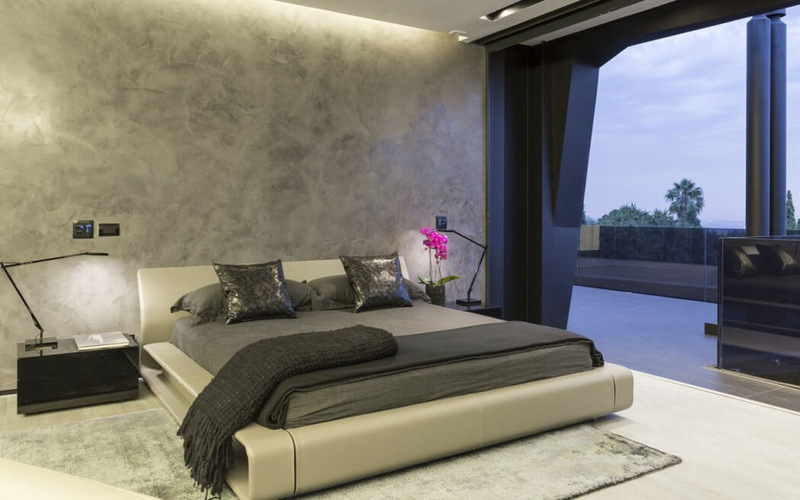 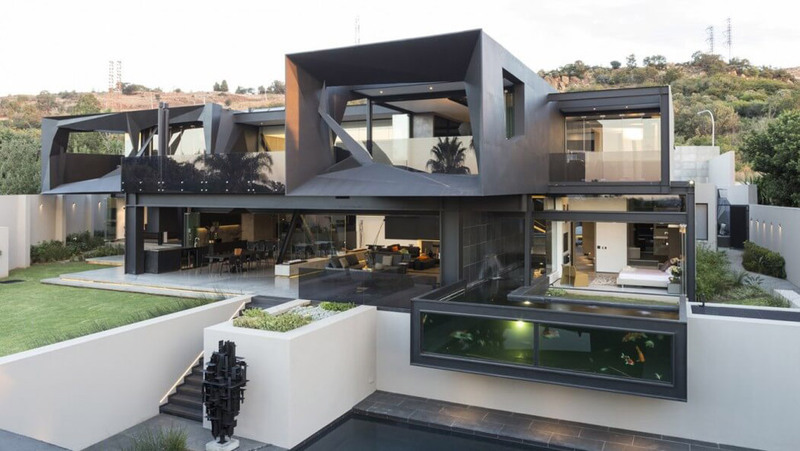 “Located at the foot of a nature reserve in Bedfordview, Johannesburg, Kloof Road House is the latest project by Nico van der Meulen Architects. 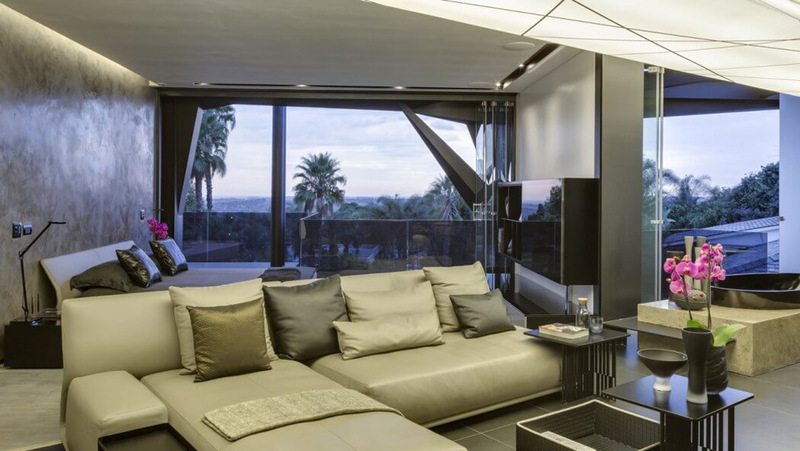 The client’s brief called for a family orientated home suitable for indoor/outdoor entertainment that maximizes the views to the north. 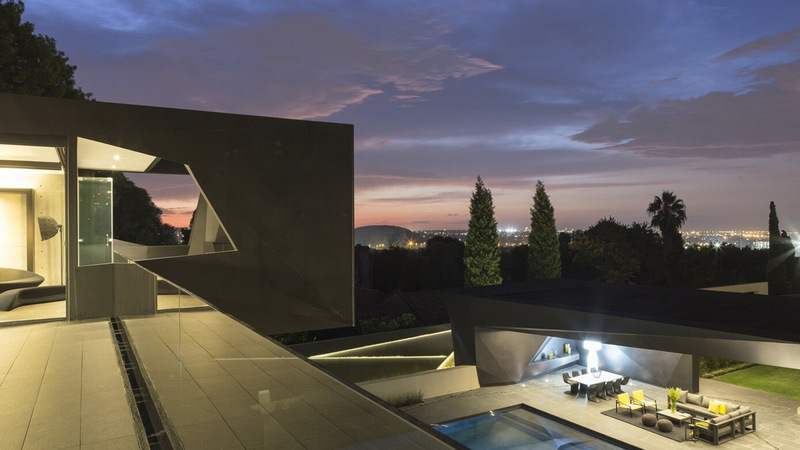 The result is a 1100m² sculptural piece of architecture that is an extreme transformation from the previously modest single story. 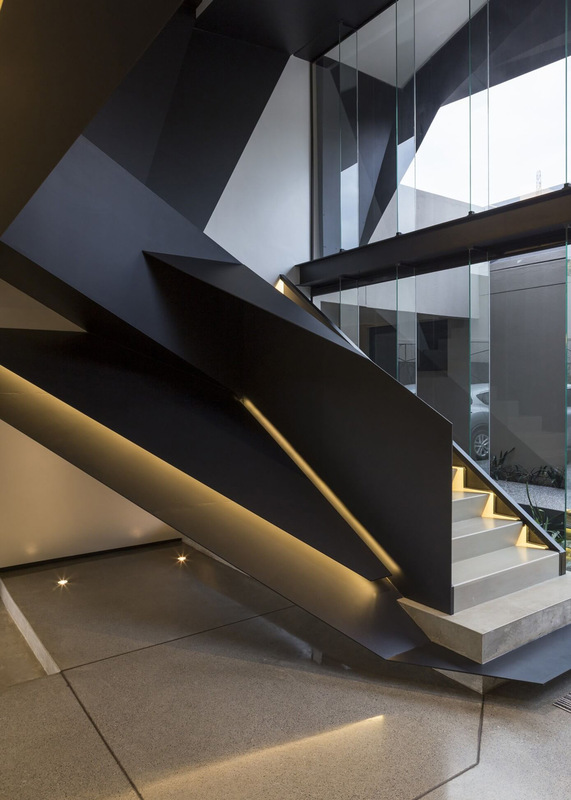 The wall of the entrance is clad with natural timber in a herringbone pattern to soften the harshness of the steel, glass and concrete interior, while the backlit ceilings create a shadow less interior inside the sculptured 3D forms.